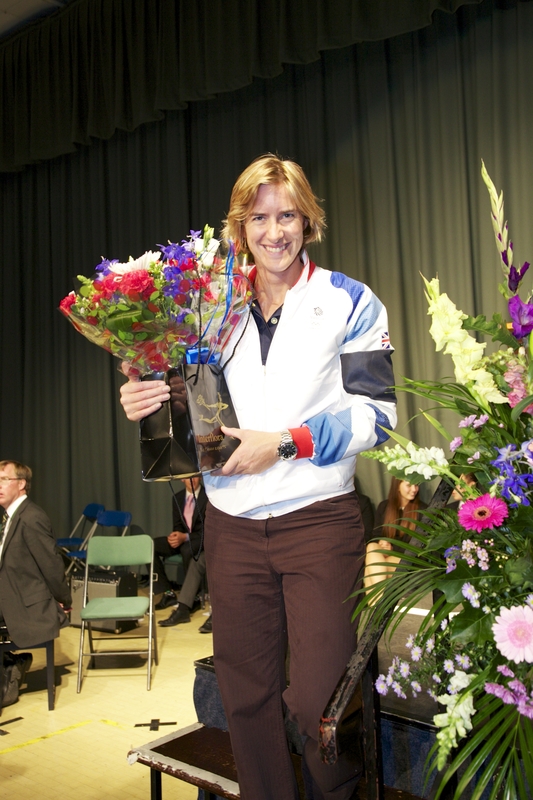 Katherine Grainger was amazing at our Speech Day last week. I don’t say this because as a 2012 Olympian, her story of a journey through 3 previous Olympics and umpteen world championships was incredible. It is, partly because in becoming Britain’s best ever rower, you’d have thought that was enough. That ambition to be an Olympic champion kept her going, to find a new partner in Anna Watkins and to then put in 3 hard years of incredible work to win Gold at Eton Dorney helped ensure the Games lived up to their strapline to inspire a generation this summer. As I say, it was not that. 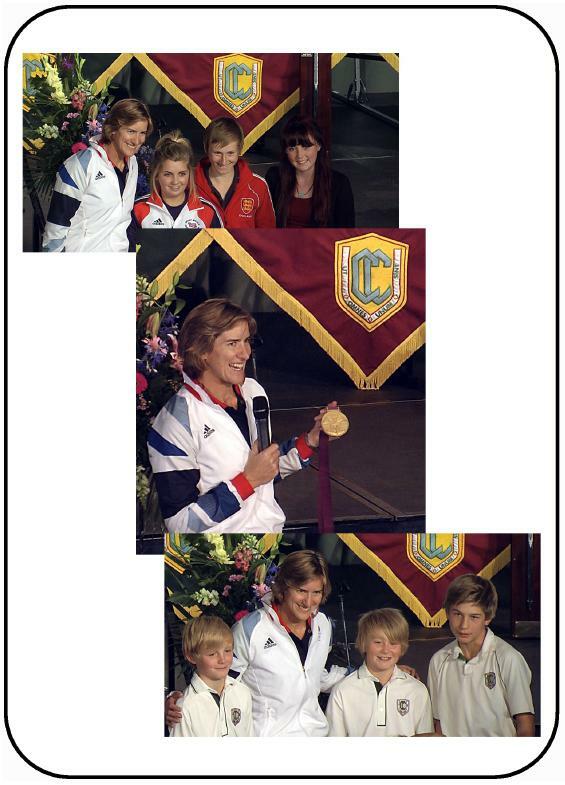 Katherine Grainger worked with us on Speech Day for over 5 hours, from the pre-event reception for our Heads of School, their parents and guests, through the main prize giving and then on into the post match autograph signing and story telling. And throughout that time, she showed an incredible and intense interest in the young people that she met, looking them, everyone, in the eye and showing that their work of the year, the stuff that had brought them to win a prize, was every bit as worthwhile as her own efforts on that bigger stage. It’s hats off to anyone that really gives that level of attention to detail. I am in awe, and so are the other 1000 or so students and guests who were with me that day, Thursday 20 September 2012. Her magnetic presence will live with us and nourish us for some time to come. 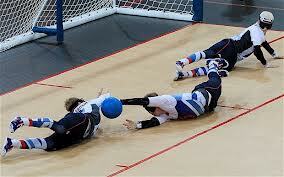 The nice thing too, is that Katherine Grainger gave us full credit too. As each pair or small group of pupils came up to share with her their story, of selection for GB or England, South of England, Berkshire, or even the district team, our audience became intensely aware that there is a generation of youngsters that have been inspired this 2012 within Claires Court Schools. Kieron Grey’s double hat-trick in a cricket cupmatch, Amber Hill’s selection for GB to train for the shotgun team for Rio, Ellie Rayer’s selection for England Hockey, the ISA champions and Festival medallists (over 100 of those), and so many other remarkable young men and women, from the 6 Heads of School who took to the art of compering an event to the manor born, to the story of our two past pupils, the 2 paralympians, Michael Sharkey and Dorian Weber whose exploits in Goalball and Rowing served to exemplify all that is best. And in our audience we had so many of those friends of ours who live in Maidenhead, like Katherine Grainger, with whom we are developing the kind of inseparable partnerships that can’t help but build a better town for the future. Maidenhead Rowing, Club, Maidenhead Sailing club, Maidenhead & Bray cricket club, Maidenhead Golf club, Maidenhead Hockey club, Maidenhead primary schools, and the various leaders and dignitaries of the Town hierarchies and the Chamber of Commerce were all with us in some way, to wave the flag for our riverside town. And that’s been Maidenhead’s problem too, being the whipping post for everyone’s gloom. 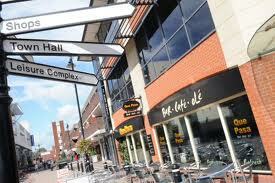 Ours is not the only town with a shopping centre in trouble, nor a local economy that has seen better times. But ours is the school that set out to do something very different, to ‘go SL6’ and give it, both Town and Gown, a lot of love and attention, to engage with our neighbours in every possible way, and that’s something of which we can be very proud. When the chips were down, and there was a need to be counted, Claires Court pupils and staff were there, providing support for the community in which it exists, so that stars such as Katherine Grainger have the space to flourish and succeed. That might not be worth a medal, but it is certainly worth some credit… and bless her, Katherine gave us all of that! This entry was posted in Uncategorized and tagged DIY, olympic champion, speech day. Bookmark the permalink. James, I have a tremendous amount of time for Katherine too – last summer she gave a most entertaining and inspirational speech at Edinburgh University on the day of my daughter’s graduation and received a rousing standing ovation. I was so thrilled to see her do what she did at Eton Dorney, and like you, see her as much more than “just” a great and dedicated Olympian.